Under the lead of SWARCO Saudi and specialists from SWARCO Germany, the first SWARCO WiM application for the Middle East was successfully implemented, with our local system integrator Al Shamlan International, in Kuwait. 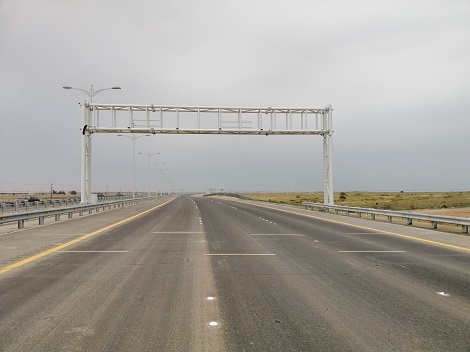 The WiM system is used for preselecting vehicles with overloads on 3 lanes plus emergency lane in 3 different locations. 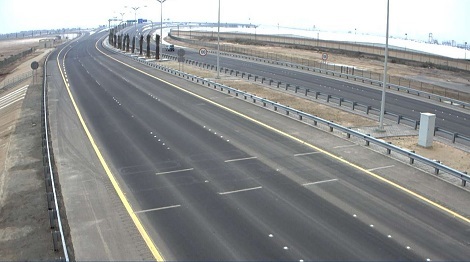 The vehicles are detected, programmable VMS display the according license number and the vehicles are prompted to exit the causeway. On the checkpoint they are weighed by calibrated truck scales. The system’s accuracy is according to COAST B+(7).